I've never tried the glitter tape! It looks perfect on your card! I follow GSS on the blog and facebook. What a great design. I love the glitter borders on the side. It makes it all pop. Great work. TFS! Following all! I'm a follower, liker and would love to have you return the favor at www.beckyboyer.com! Thanks for the super blog hop, ladies! very cool birthday card Pam! love your design! This is pretty. I love the colors! super cute card love the layers and the glitz of this card adds the wow factor. thanks for sharing and for the chance to win. 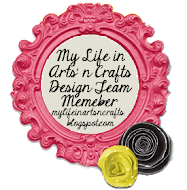 Great blog hop and I love your card. I follow everyone! 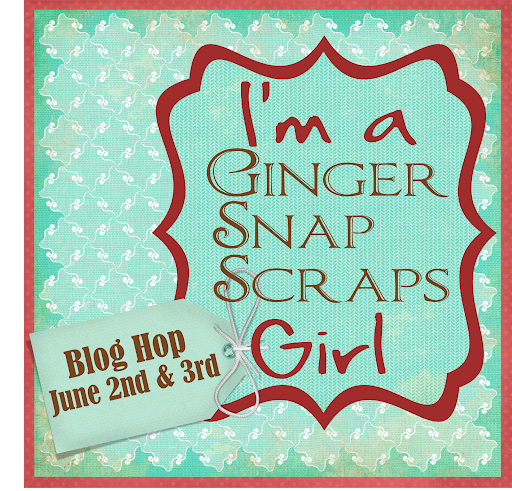 Iam a follower of you and gingersnap scraps. Awesome Card. Love the glitter tape. Great card Pam! I love that glitter tape! Thanks for joining us in this hop! Cute card - love the glitter tape! Fun card- I like the way you cut the sides- definitely has a different look to it. 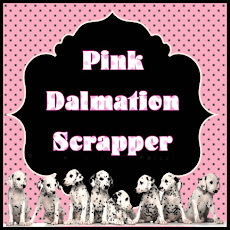 I follow your blog and ginger snaps scraps. Love the glitter! 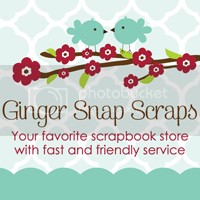 I am a new follower, a Ginger Snaps FB fan and follower! SO fun! love your cuts - i'm not brave enough to go for that kind of style, but you rock it! the shaped card and the title are fabulous, and i'm loving that EP line!! Love the glitter tape and the charm! 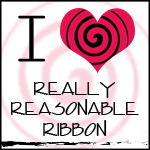 I do follow the store blog as well as like them on FB.